Because in many cases the performances obtained by plastics, are impossible to reach with alternative materials. But also because replacing plastics by other materials would paradoxically increase the consumption of resources and of CO2 emissions in Europe. 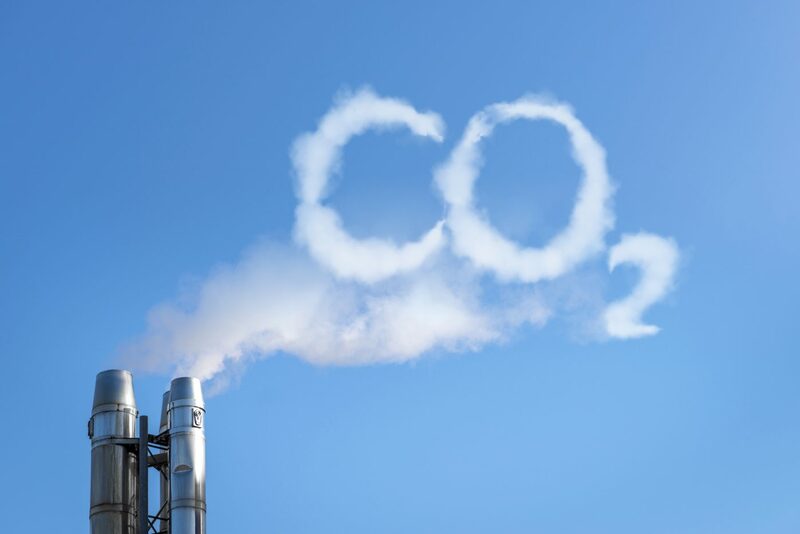 The carbon balance (the ratio of the carbon intensity of the production phase in relation to the savings and benefits across the life cycle) is presently in the range of 5-9 times. This means that plastic products contribute to save 5 to 9 times more carbon than the amount used to produce the plastics they are made with. This carbon ratio is set to improve to 9-15 by 2020, indicating that the benefits in the use phase of products in the future are far higher than the additional emissions generated by the growth of the production of plastic materials**. It is estimated that using plastics saves 25-50 million tonnes of crude oil per year: equivalent to taking 46 millions of cars off the road. With regards to GHG (Green House Gas) emissions, the current savings (120M tonnes per annum) are comparable with the entire CO2 emissions of Belgium. Indeed, the 2016 Trucost study* shows that on a global scale, plastics reduce the environmental costs of products by nearly 4 times, compared to alternatives. This is the “plastics paradox”. Whereas the production of plastic materials accounts for 4% to 6% of the oil and gas consumption in Europe, reducing the use of plastics would actually increase the overall consumption of non-renewable fossil fuels while increasing society’s GHG emissions.